Mohamed Salah was declared the best player of March in the Premier League. 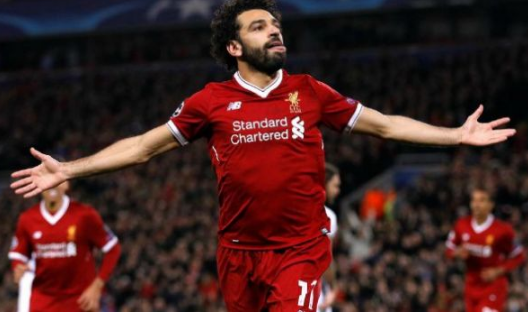 Having already won this award three times, Liverpool star Mohamed Salah has also won another Premier League price for the month of March. The prize, for which the fans vote, is seen as a prestigious honor for the Premier League players. Salah scored six goals in March cementing his place at the top of the list of the top scorers in the league, with 29 in total. He has also won this award in November, December and February.